“I will not leave this task of chasing governments. Meet Rampyari Bai, one of Bhopal’s oldest activists and survivors. 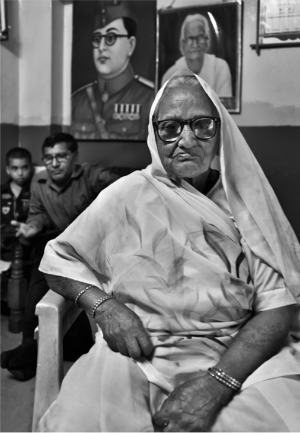 Now aged 91, Rampyari began her struggle in the wake of the Bhopal gas disaster in 1984, after she lost her pregnant daughter-in-law and grandchild to the toxic gas fumes. Rampyari developed cancer and suffers from breathlessness, yet continues to fight. It’s been 32 years after the Bhopal gas disaster. Why does she still have to chase justice? Because the US companies involved have still not been held to account for the tragedy. 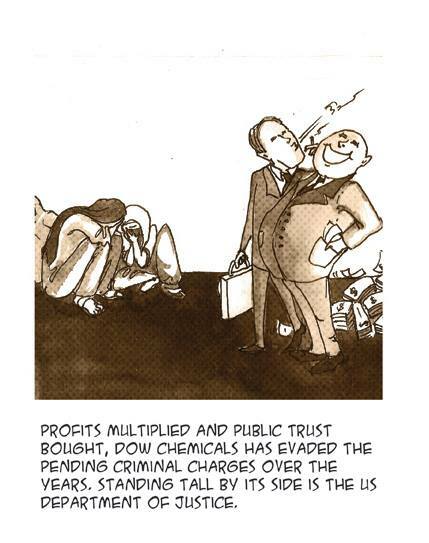 Dow and Union Carbide have shown arrogant contempt for the Indian justice system, and not faced charges filed in Indian courts for years. Activists who work with Rampyari Bai have started a petition on the White House website to ensure that the US government serves notice on Dow to show up at the Chief Judicial Magistrate’s court in Bhopal in July 2016. But they need at least 100,000 signatures before 14 June for the White House to take action! Here’s how you can help.